The New Bedford Harbor Hotel is located at 222 Union Street in Downtown New Bedford Massachusetts. Our downtown location is easily accessible from Route 6, Route 18, and Route 195. Get personalized directions to the New Bedford Harbor Hotel. Our hotel offers valet parking only. Fees are $12.00 for overnight parking and $8.00 for hotel events. A discounted $5.00 fee is available for restaurant patrons. Area city street parking is available, but limited. Just steps from the best restaurants, attractions, and entertainment hot spots that New Bedford offers, the New Bedford Harbor Hotel is the gateway to your New England getaway. Enjoy the rich history of our seaside community by visiting one of the multitudes of museums located within minutes of our hotel. The Seastreak Ferry is less than a mile away from our front door, allowing you the ease of a day trip to Martha’s Vineyard or Cape Cod. 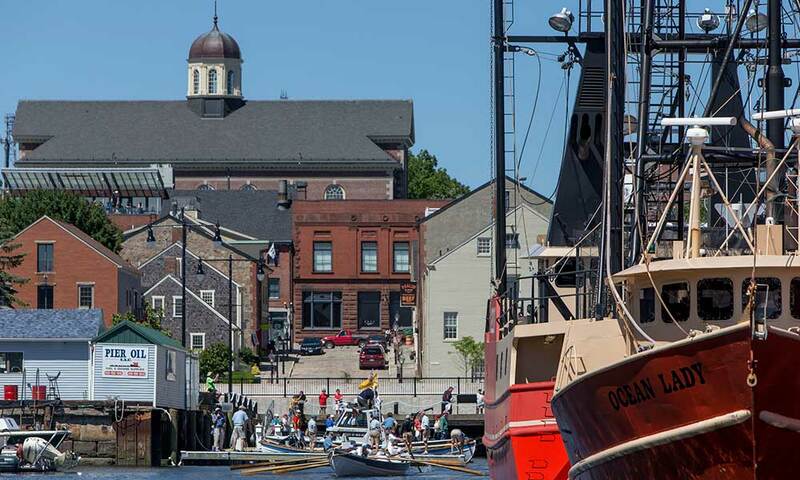 Our guests find these partner websites to be helpful when planning their trip to New Bedford, Massachusetts.